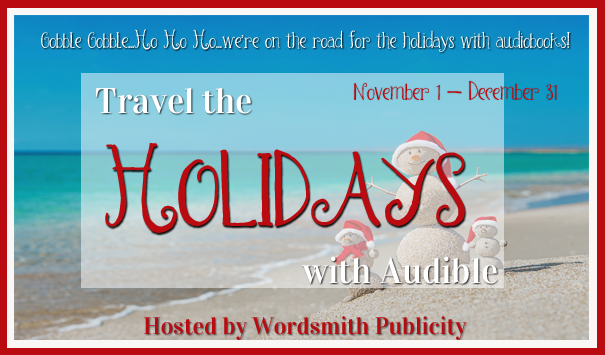 Gobble Gobble...Ho Ho Ho...we're on the road for the holidays with audiobooks! Audience/Genre: New Adult Paranormal Romance/Post Apocalyptic. 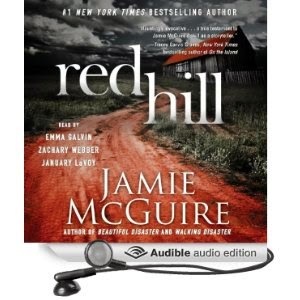 Publication: October 1st 2013 by Simon & Schuster.